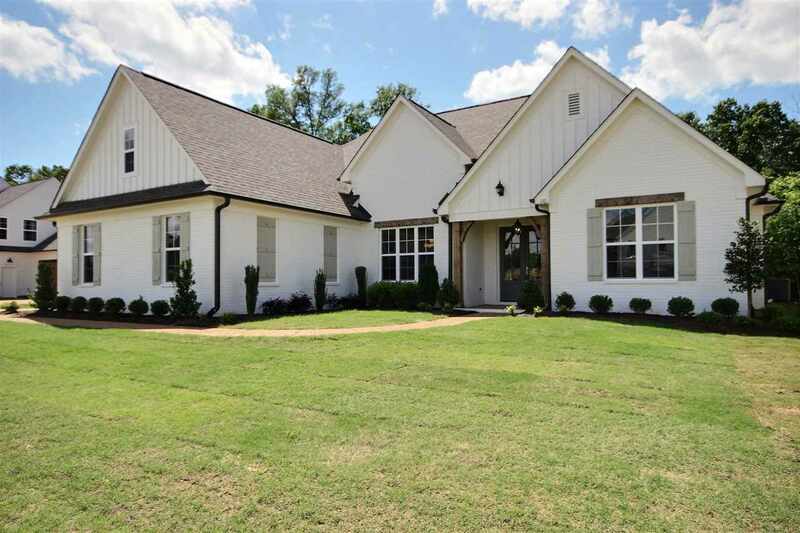 New construction in Piperton under $370K! LOW FAYETTE CO TAXES! The Cassidy Plan. 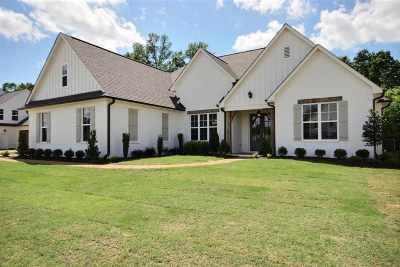 White painted brick and Hardie Board siding. Energy efficient windows. SS appliances, granite & tile back splash in kitchen. Hdwd flooring, steel insulated back doors. Carriage style garage doors & wireless keypad, full gutter system & professional landscape. Home backs up to woods and HOA maintained area. For more info go to www.MadelineFarmsLiving.com.